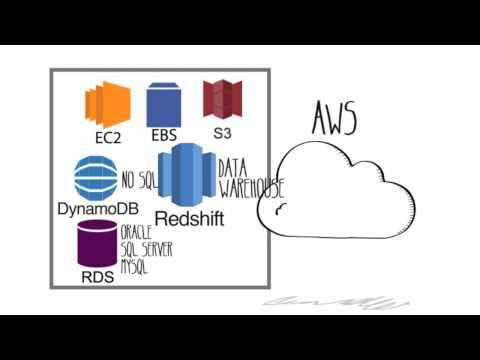 Amazon DynamoDB Websites on AWS What is Cloud Computing? 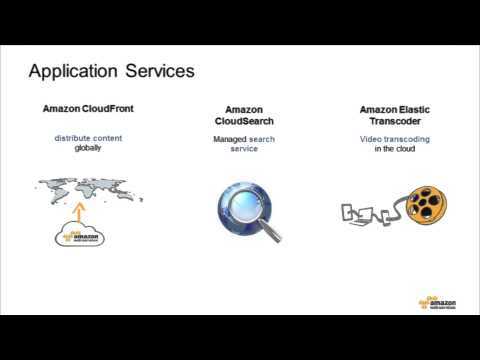 What is Amazon Web Services? 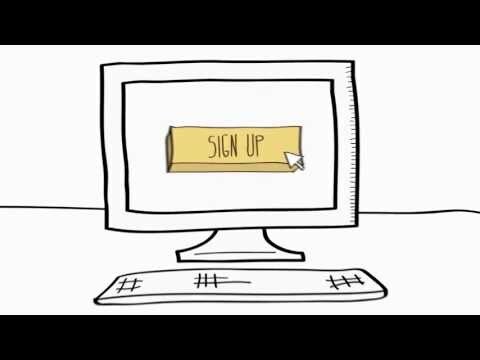 The AWS Essentials course is intended for individuals who seek an overall understanding of the AWS Cloud, independent of specific technical roles. 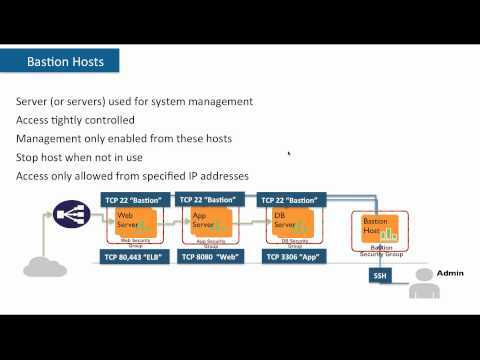 It provides a detailed overview of cloud concepts, AWS services, security, architecture, pricing, and support. 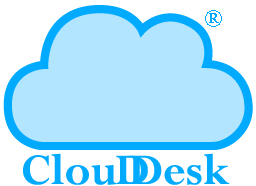 ClouDesk Inc. is a subsidiary of the OneWayForward Inc.